Win An Entry To The MEC Big Chop Race! We love our friends at the MEC Big Chop Summer Paddle Series. We have a couple of complimentary entries to this week's race, happening Thursday at Vanier Park. Want to win one for yourself? Just retweet the following post on Twitter for a chance to grab a spot. "I want @VANweloveyou to send me to the @BigChopRace on Thursday! http://tinyurl.com/la7svt4"
We'll contact the winners Thursday morning with details. Rentals not included in entry prizing. 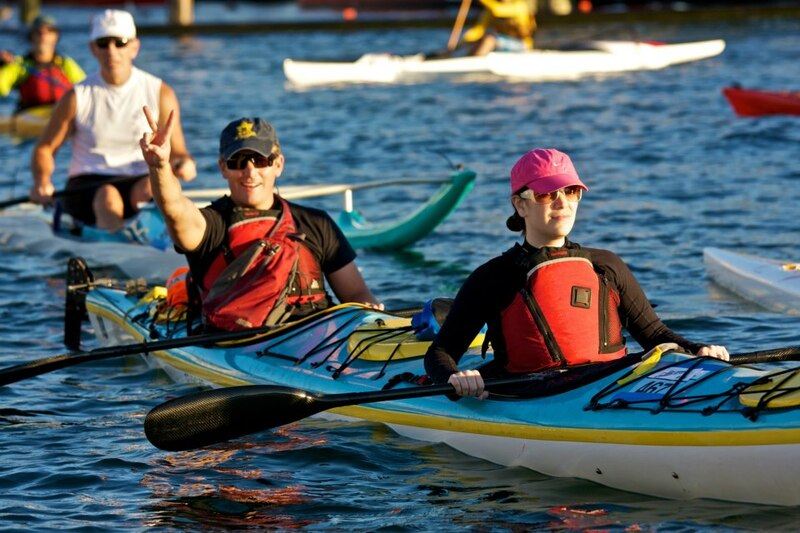 The MEC Big Chop is a fun night of paddling on the waters of Vancouver harbour that takes place every second Thursday from May 1st - August 21st. 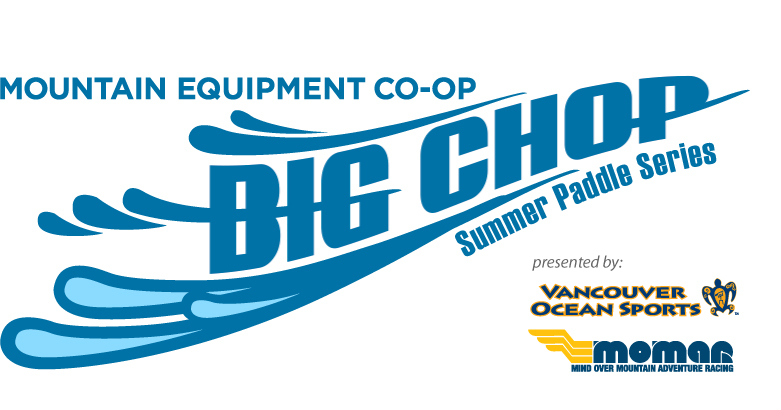 The Big Chop encourages participation by all levels of paddlers. Beginners can take on the Little Chop (half the distance) while more ambitious paddlers can tackle the full course. And every registered participant gets to enjoy the post race BBQ, refreshments, and prize draws. To register for the MEC Big Chop click here for full details. Make sure to wear your Vancouver, we love you shirt for the race!